The magic of the N.C. Aquarium meets the magic of the holidays during Lower Cape Fear Hospice Foundation’s Festival of Trees. Shimmering aquatic wonders and beautiful fish provide the perfect inspirational and educational background to the uniquely themed trees. See why this is one of our most eagerly anticipated annual events. 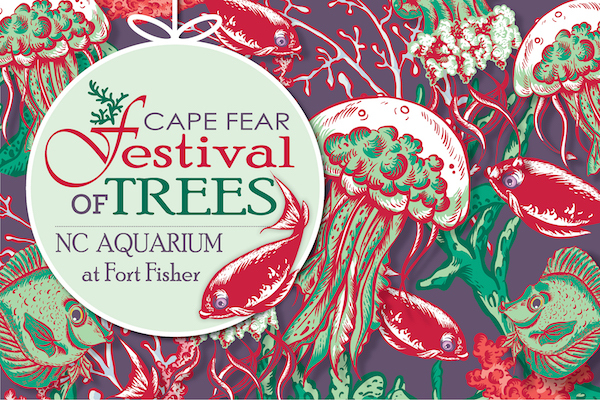 All visitors who purchase a general admission ticket to the Aquarium during the event also experience the Cape Fear Festival of Trees. This important event helps us raise funds to help ensure everyone who needs hospice and palliative care receive it, regardless of ability to pay. Find our more information on the upcoming Cape Fear Festival of Trees here. 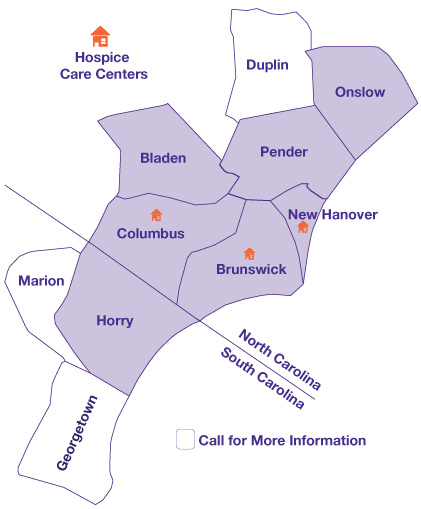 For sponsorship information, call 910.796.7900 .